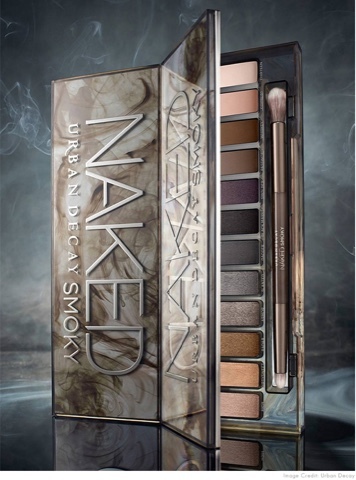 Wanted to share with you my latest purchase from Urban Decay, it's the Naked Smoky palette, the newest one UD had launched. It came out in my local store, Debenhams on the 6th of this month 2015. It retails at €46, I will leave you a link of where you can buy it if you live in Ireland. 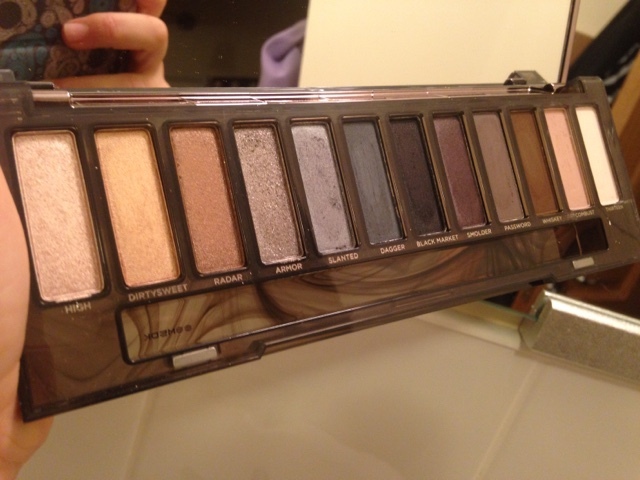 It's a beautiful palette, same shape as the other naked palettes, two and three. It has a metallic close compared to the other two and a more rectangle shape, no smooth corners. It has a see-trough marble effect, very cool (as if you look underneath it you can see the brush and colors) beautiful effect. Does not same naked smoky on the side like the other palettes, I particularly like when they all look the same or keep the pattern going but still amazing, only something small I would say about it. I got a chance to play around with the colors, of course I couldn't wait. 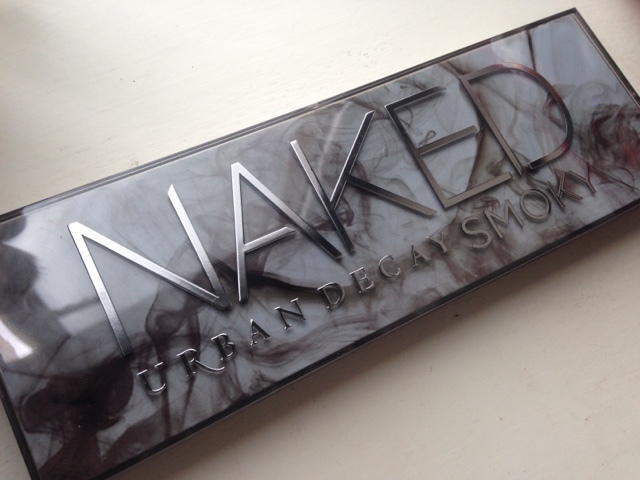 I created a smoky look when I bought it. 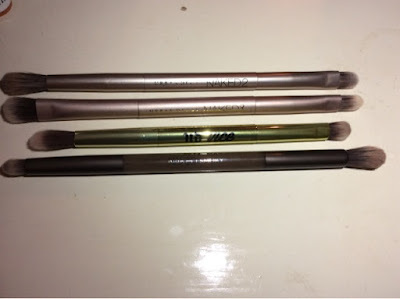 I did use the urban decay primer potion the anti-ageing one, I would recommend a primer (especially that one, or any of the ones UD sells, the only primer I think actually works, in making your eye shadows more pigmented and last longer). So far my favorite colors have to be.. 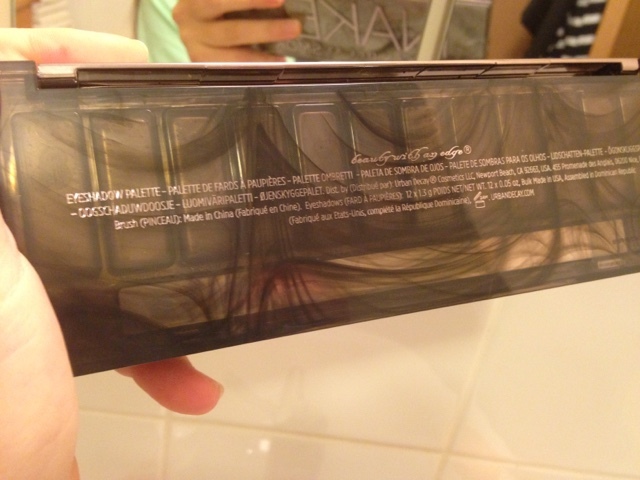 I don't feel this is such a big problem, compared to someone undecided on which naked palette to buy. 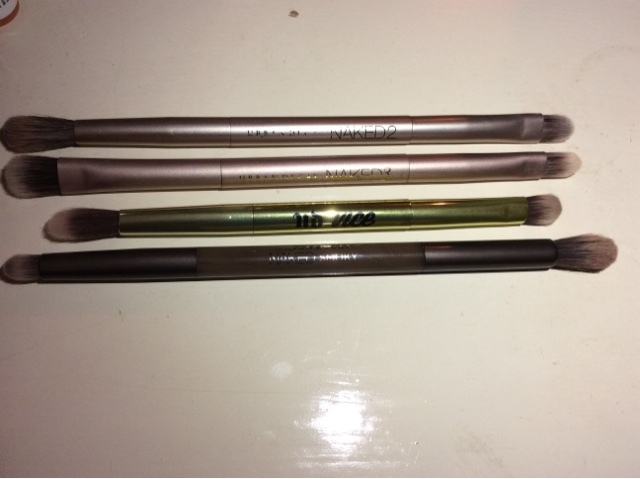 I feel this is super versatile it has light and dark colors, you can easily achieve a day time look with the colors as a night time one too. Any makeup geek will purchase this palette; I personally think it is worth the money and nice to have in your makeup collection, as its versatile. Overall I am in love with this palette, wasn't surprised and knew I wouldn't be disappointed. 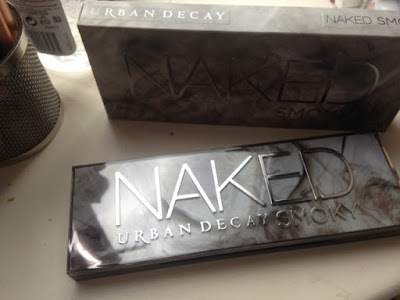 Urban decay is one of my absolute favorite makeup brands, I would say half of my makeup consists of UD, so I couldn't of missed out on this pallet. Let me know in the comments below if you have it, and what you think of it? 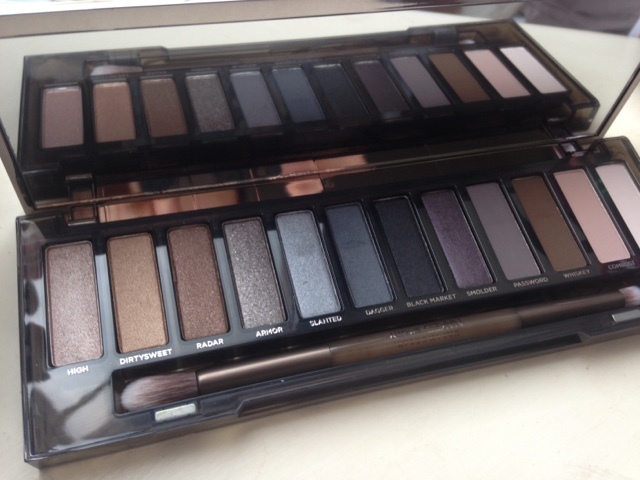 Make sure to follow me on Instagram (@mollygabri10) to see the looks I achieve with this palette.